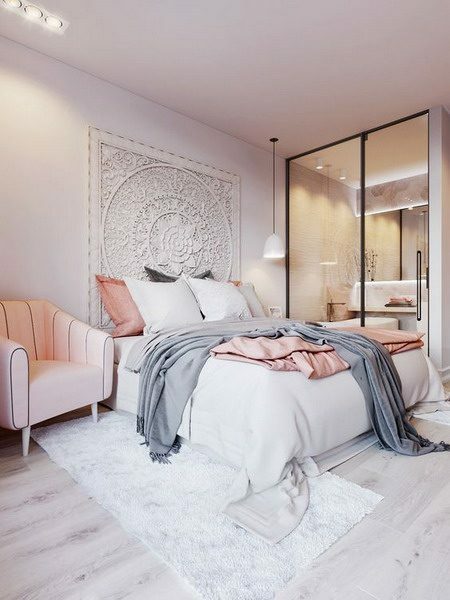 Join us to know the best colors for modern bedrooms 2019, which will inspire you to add a touch of color to your bedroom, you will see colors trend of this 2019, rooms in classic colors such as beige, rooms in white, cream rooms, daring colors for bedrooms like black, among other options. The tones to decorate bedrooms during 2019, I notice you will surprise, because they aim to create beautiful and original rooms, where the combinations will steal glances… The colors for bedrooms, during this year, will be able to create a space of relaxation, extremely cozy. 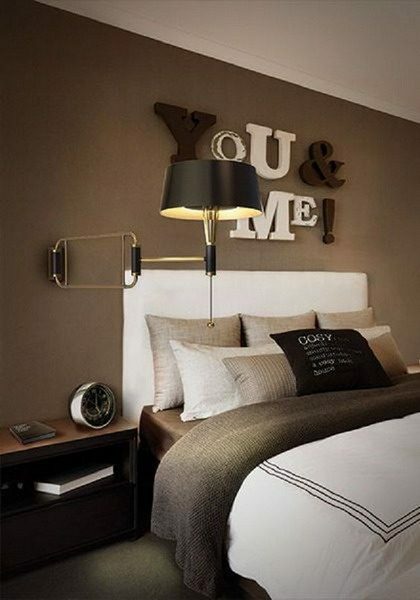 The trends in modern bedroom decoration, seek a harmony to relax the emotions and mood of the people who use it. Remember, the room is the place where you usually find yourself, so the decoration should allow us to relax in our personal space. 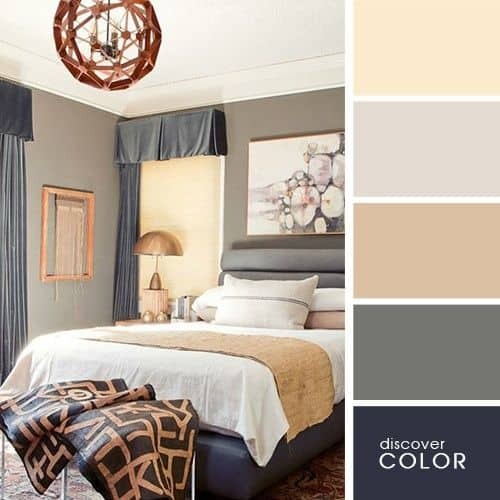 Colors for modern bedrooms 2019, where beige, white and cream, sound like the favorite to decorate a room, they are able to transmit calm, even when for many, they are classic tones… But the accent, will give it a tone of Dark gray, or an intense brown and even black, will be allowed to give life to a room. The combination of colors for modern bedrooms in blue and white, will allow you to create a very relaxing space, where you can be inspired with your peace of mind. But if you are looking for something more daring, maybe a room in green is the best for you. 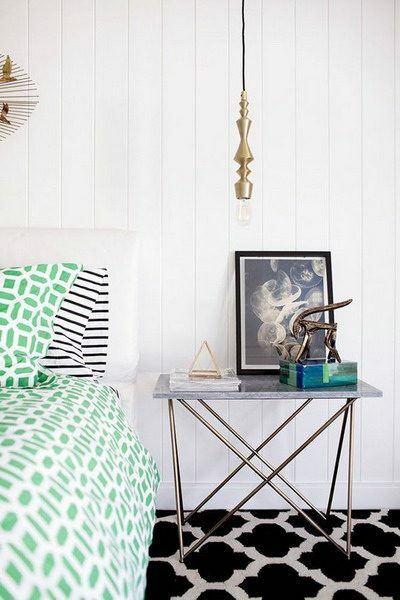 Green is a color that adds a tranquilizing, intermediate, fresh, balanced and functional touch to the bedrooms. 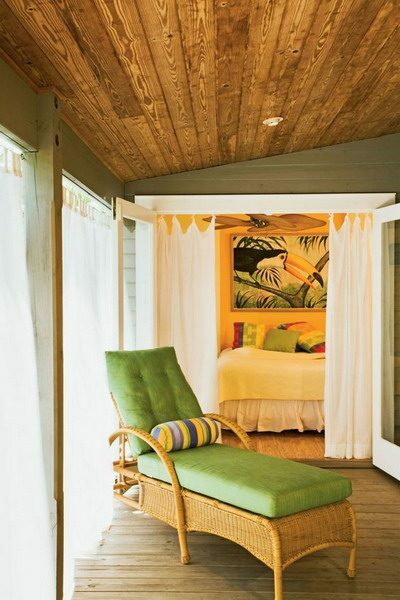 In addition, a bedroom in green, is avant-garde, because according to pantone, enters the favorite tones for 2019. 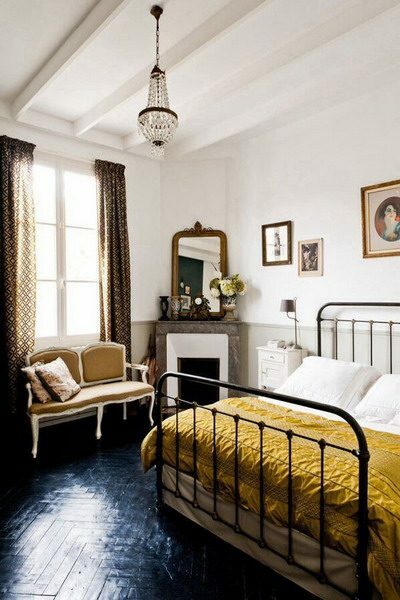 READ Painting for the Bedroom: Which Color To Choose? The fashionable colors of 2019 are a very daring proposal and come with a dose of intense color. I leave you with the first option that can go perfectly with the season of spring – summer 2019. The walls you can fill with this electric rose and combine it with accessories or furniture in light colors. I hope you like these ideas! 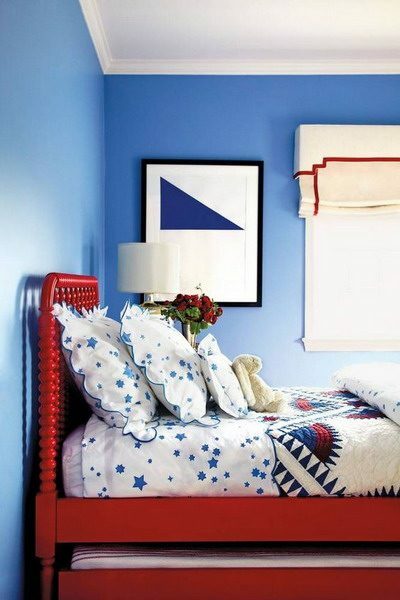 The head of your bed can be an excellent reason also excellent with which you add color to your bedroom, if it is a much better capitoneado style. You can also use these colors as accents of the decoration of your home, for example it can be in sofas, on cushions, textiles for your room, etc. The sofas here become protagonists of the decoration because they are the ones that carry the color, while the rest stays in soft colors. This color is nothing more than a mixture between the color pink and lavender. It is a very subtle color ideal for a female room. Like the rest of the colors you can add it in the amount you want. 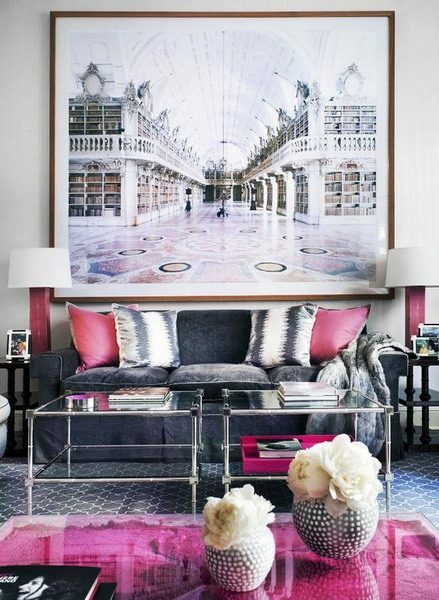 Personally I prefer rooms with white walls and accessories that add color. The textiles for your bed looks amazing, like the quilts, pillows or bed accessories. The furniture can also add this color, so take note of these proposals. The color blooming dahlia is a color closely related to coral color. It is a bright color, which has many advantages when it comes to decorating it, for example it looks amazing with modern decoration styles, tropical decoration styles, etc. It is a warm color that would look amazing in rustic style interiors or even vintage. In many spaces depending on the taste of each person, you can paint your walls with this color, you can even find furniture like colored chairs. The cherry tomato color as you can imagine is a very powerful color. It looks amazing combined with contrasting colors or with light colors that turn it into protagonist colors. The white color looks amazing with this touch of color. In different decoration stores or department stores you will surely come across incredible headland options for modern rooms with this color. The color emperor is more recommended to be used in more traditional bedrooms, they look beautiful. It is a classic color so to speak that looks amazing combined with beige colors, lighter cafes and especially with good lighting. Since being a color a little dark tends to darken the entire environment. In case you are not going to darken your room I recommend that you combine it with different light colors and also add natural lighting inputs to your spaces. 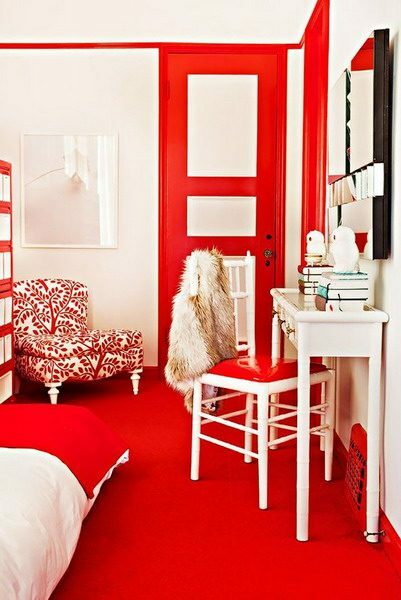 This color is a very energetic color, which without doubt would transform any interior into a modern space. The bases of the bed can go in this color, or add to your room framed pictures in this tone. I also recommend that you add color to your walls, but do not look at all of them because it will look very saturated. Dare to add these colors to your textiles or paint a mural in your bedroom where the meadowlark color is the protagonist. The curtains also enter the list of textiles with which you can add this color to the decoration of your bedroom. The color little boy blue, is a great variant of what was the baby blue. It is not as clear as the previous one but it is still maintained in that line of the subtle. Join us to see some options on how to add this color to the decoration of your room. If you are a lover of minimalist rooms, the colors for bedrooms that lean towards this style, should start from the design of black and white walls, making a very dramatic combination, capable of creating a completely modern bedroom. 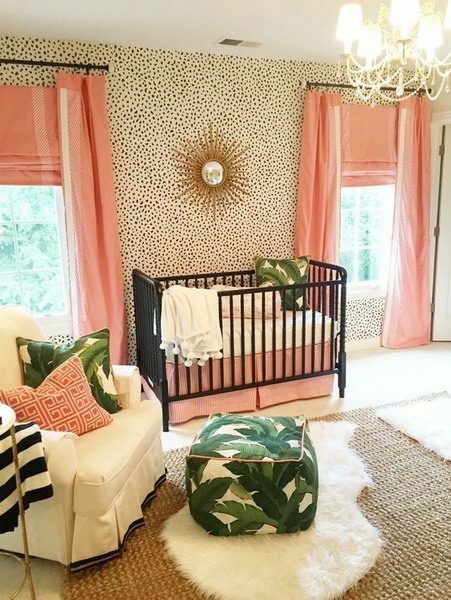 In 2019, it promises to bring back, the use of pastel colors, to give life to the walls of a room, creating tender, feminine and extremely relaxing spaces.